Our 10 Day Detox is the SOLUTION to your new year’s RESOLUTION, and it’s a great way to kick off the New Year! Start your path to a healthier you with our metabolic liver detox. Not only does it provide a positive reboot to your system, but it’s a FANTASTIC beginning to your weight loss regimen! Interested in attending a lecture on the benefits of a metabolic liver detox? 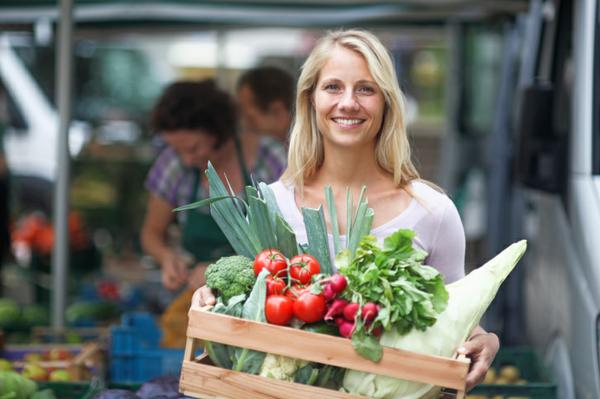 Evolution is here to help you find your path to a healthier you! 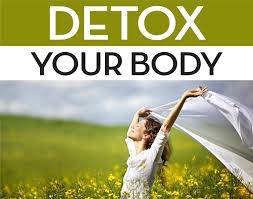 Call today for an appointment and get $30.00 OFF the DETOX!! Come see us at our NEW LOCATION in NEW PORT RICHEY!! !